Winter if finally thawing, much to the relief of many across the nation. While the warmer temperature may certainly be more enjoyable than the bitter realities of winter, spring time is also repair time. Snow, sleet, hail, ice, and rain all do terrible damage to wooden fences, which, if left untended to, could fall into disrepair, and need to be replaced. 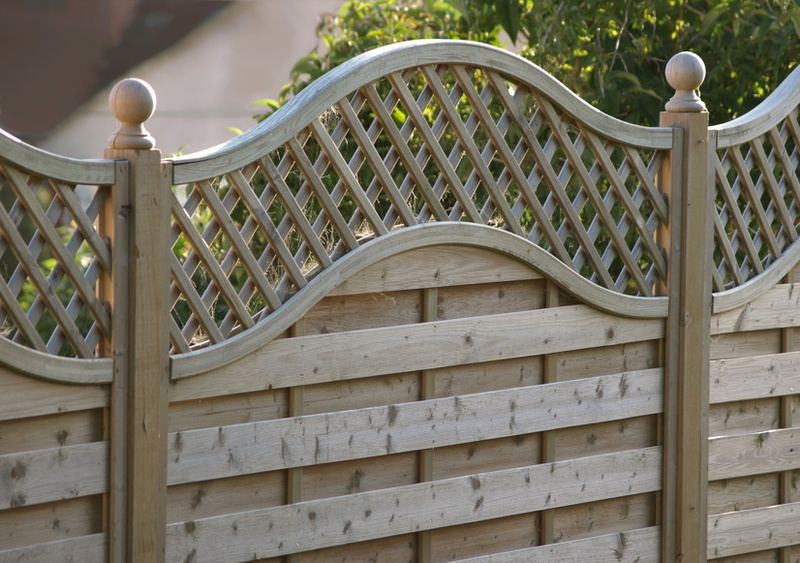 Rather than spend hundreds replacing wood fences, homeowners would be much better of simply taking a weekend to repair their house fences. Here’s what they should look at doing.